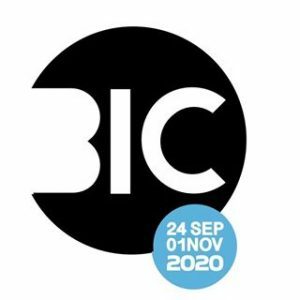 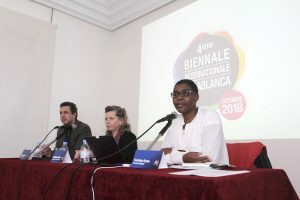 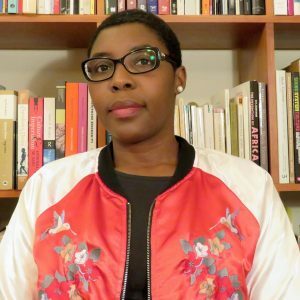 Initiated in 2012, Casablanca Biennale aims to create an intercultural dialogue between Moroccan artists, African artists and the international scene. 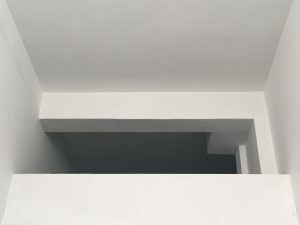 It is an open platform for both contemporary artistic practices and reflection on topics ranging from creative to social issues. 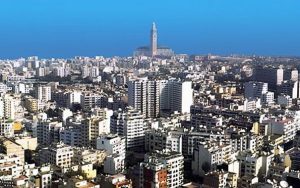 – highlight the cultural richness of the city of Casablanca.